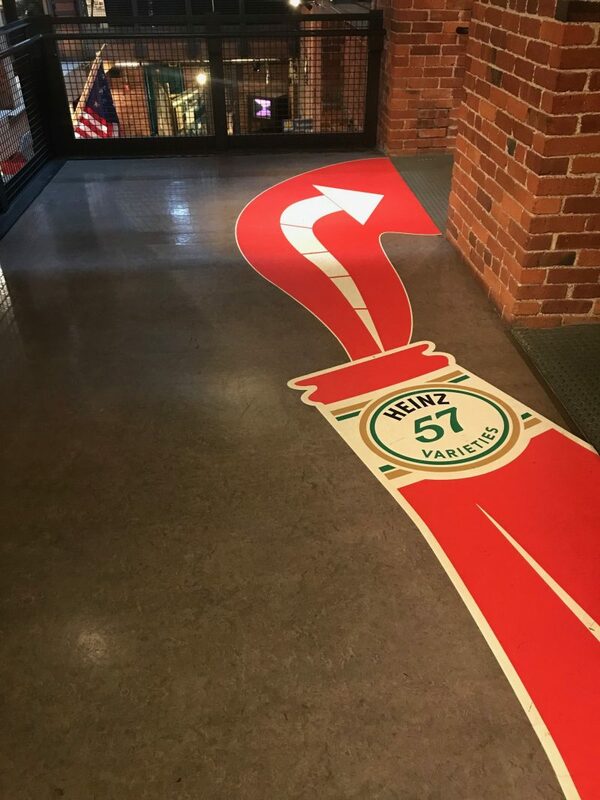 This post is in partnership with the Heinz History Center. I received complimentary museum tickets in exchange for this post. All opinions are my own. 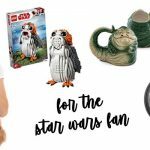 Calling all Pittsburgh Marvel fans! This one is for you — and you don’t want to miss it. 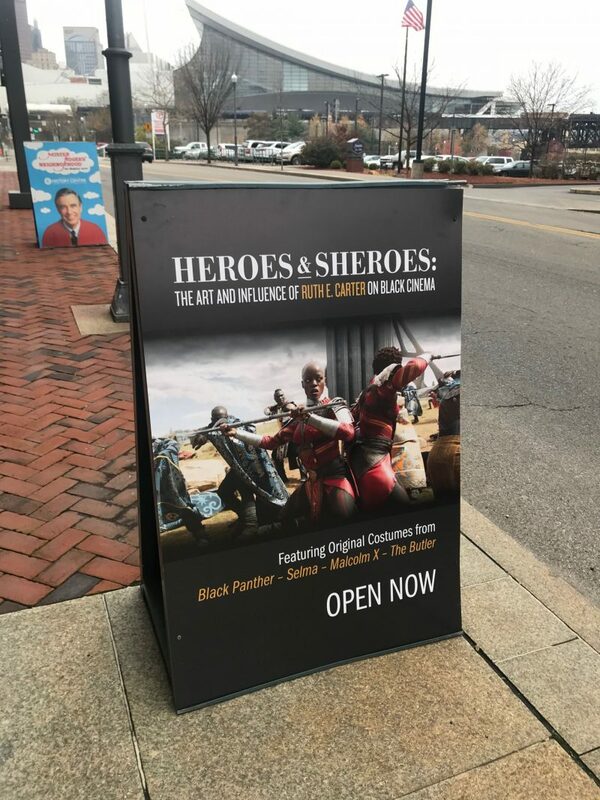 The Heinz History Center in downtown Pittsburgh is currently featuring some amazing Black Panther costumes from the Marvel Cinematic Universe as part of the Heroes & Sheroes: The Art and Influence of Ruth E. Carter on Black Cinema exhibit. 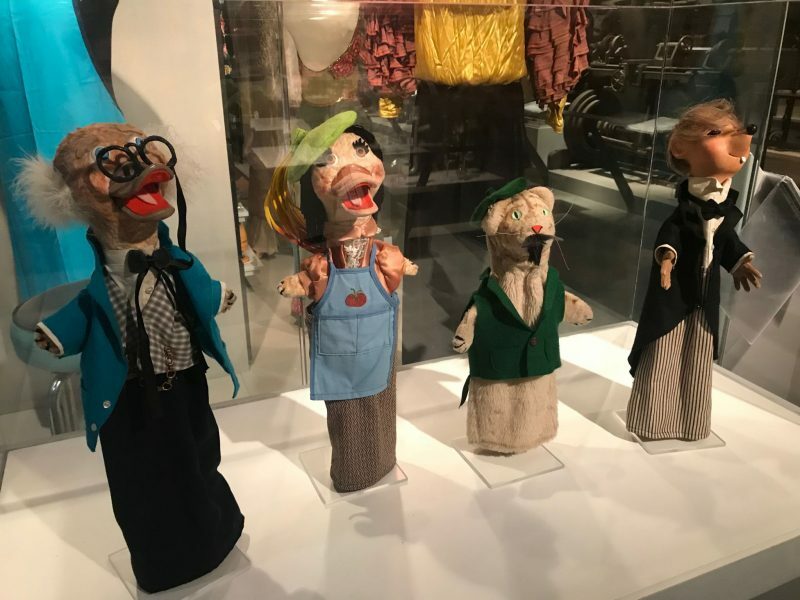 The exhibit, which premiered internationally at Heinz History Center at the end of August, will soon close on December 2... making this the perfect holiday weekend activity! 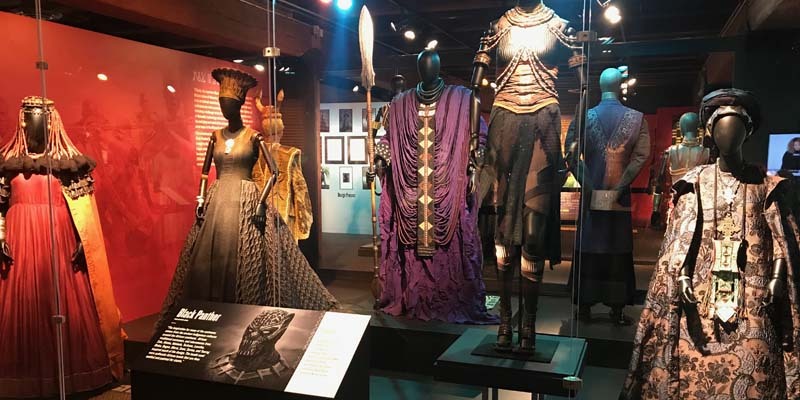 And to help you understand what goes into Ruth E. Carter’s design process, the exhibit offers a behind the scenes look with two video interviews on how the designer approaches making costumes for movies like Black Panther, Roots, The Butler, and more. 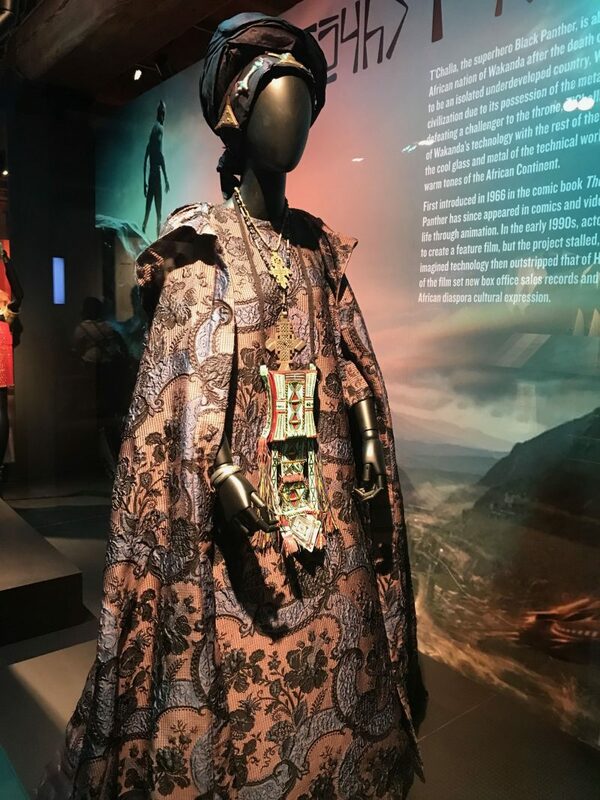 Upon my visit to the exhibit, I was so happy to see how many Black Panther costumes were on display. 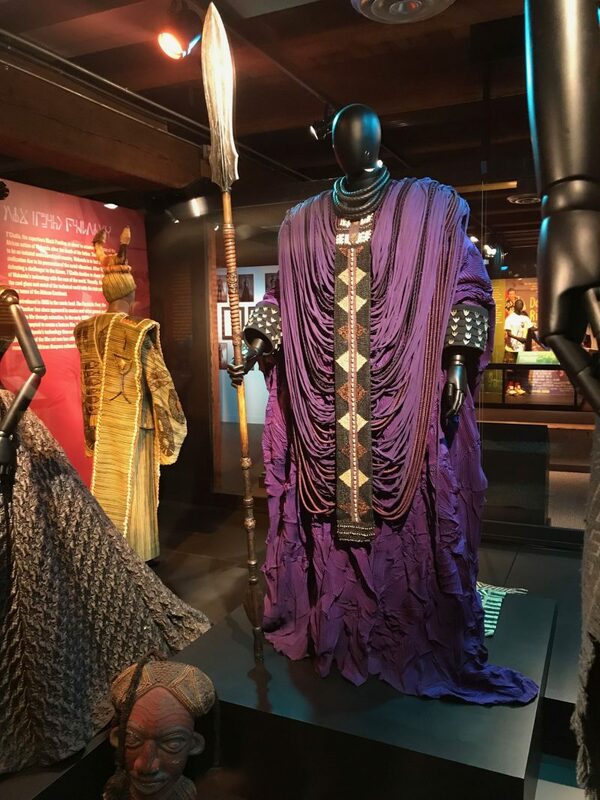 Included in the exhibit were costumes for T’Challa, Shuri, Zuri, Nakia, General Okoye Dora Milaje, Ramonda, the River Tribe Elder, the Mining Tribe Elder, and the Merchant Tribe Elder. 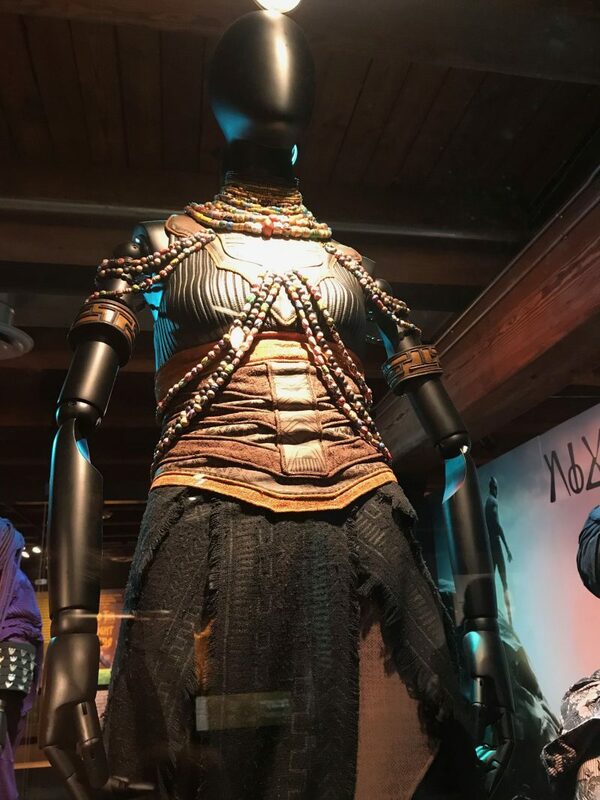 While I love the costumes in the movie, the details, colors, and designs of the pieces are even more amazing in person! 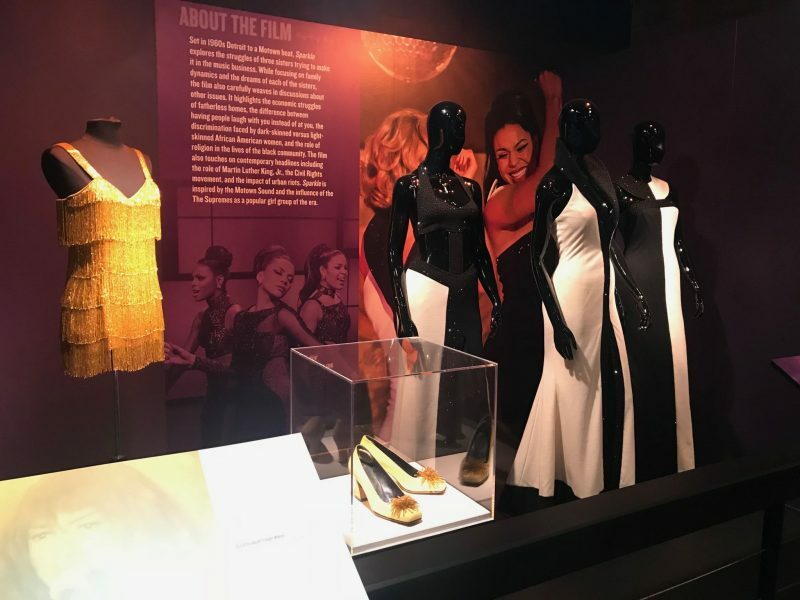 I’m so happy I had the chance to see these costumes up-close in person and I hope you get the chance to see them before the exhibit leaves Pittsburgh on December 2. 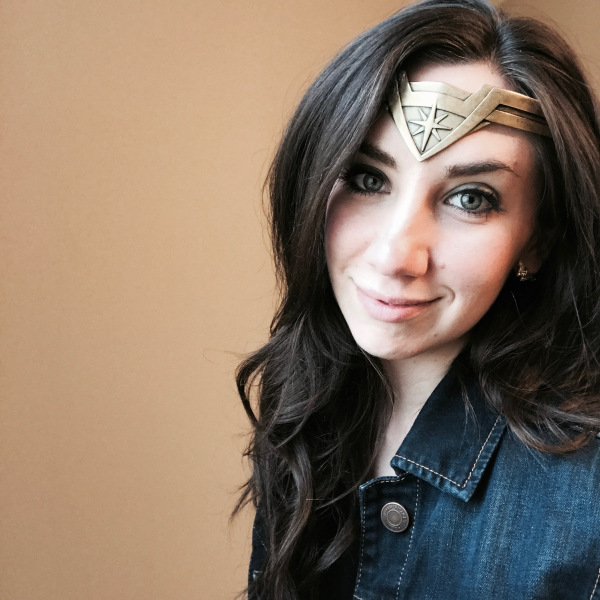 I mean, seriously — how cool is it that we have real Marvel costumes in our town?! I’m a little Marvel-struck. 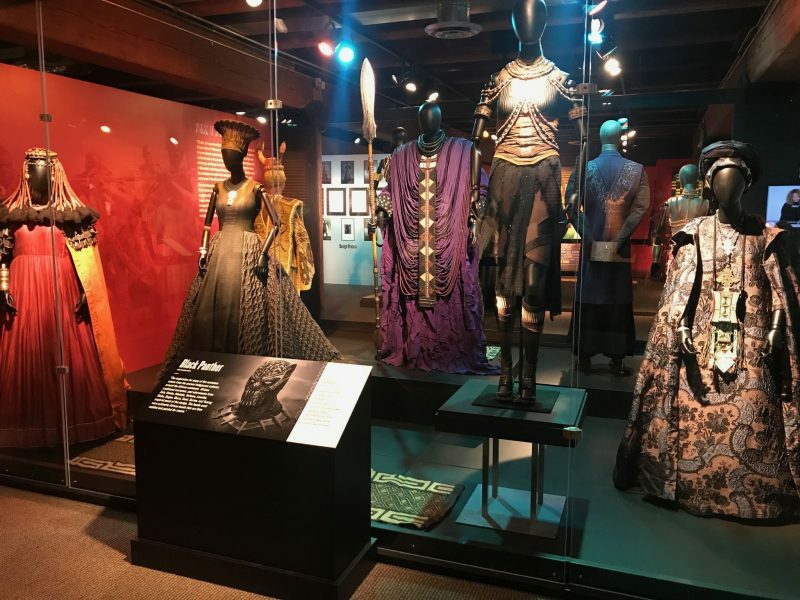 In addition to the Black Panther costumes, the Heroes & Sheroes exhibit also has costumes on display from other movies that Ruth E. Carter designed costumes for — Amistad, Roots, Sparkle, Malcolm X, The Butler, Selma, and Do the Right Thing. 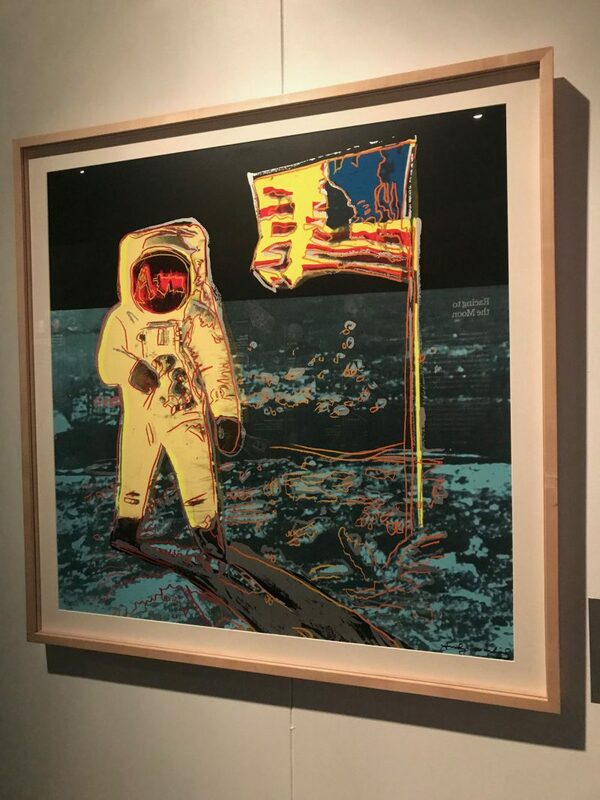 Do your self a favor and see this exhibit in person! You won’t be disappointed. 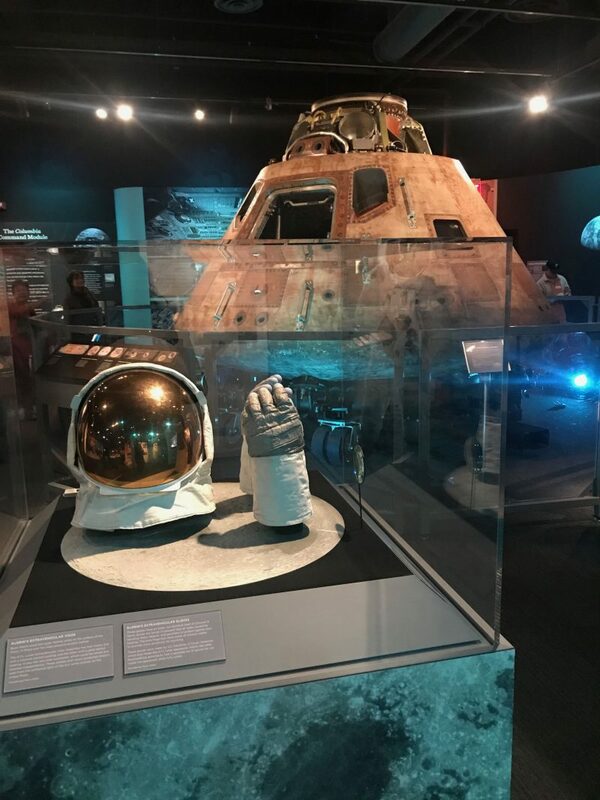 The Heinz History Center also has many other exhibits that are worth seeing, including Destination Moon: The Apollo 11 Mission. 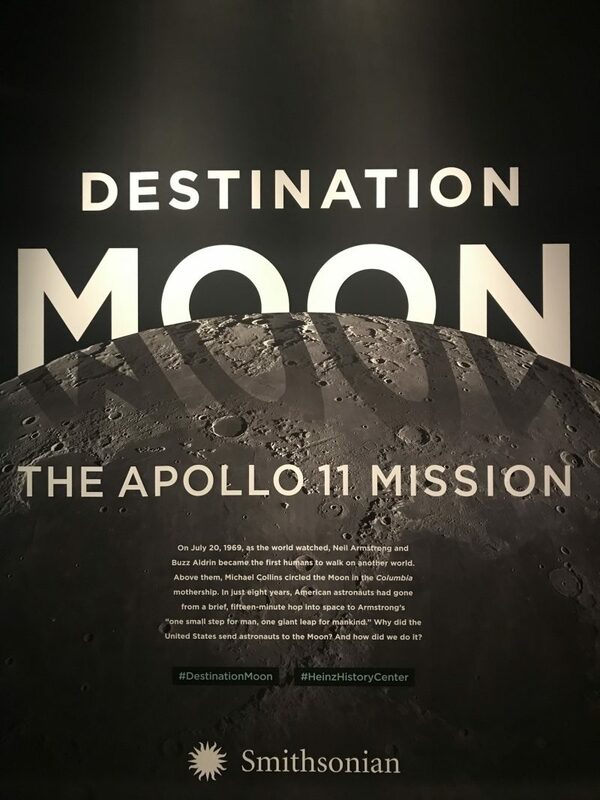 This traveling Smithsonian exhibit is on display until February 18, 2019 and features the Command Module Columbia, the only portion of the Apollo 11 spacecraft to complete the first mission to land a man on the Moon and safely return him to Earth. 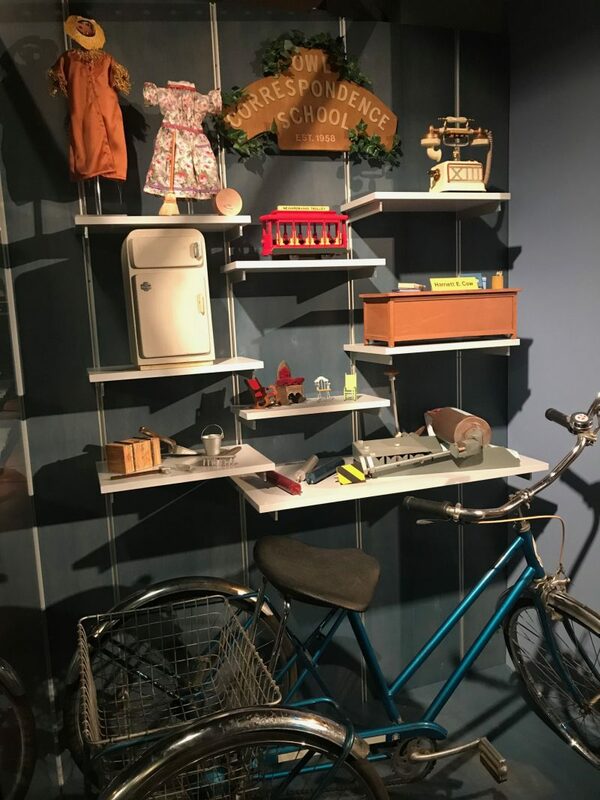 Additionally, I also loved seeing some of the real set pieces from the beloved Mister Rogers’ Neighborhood, part of the museum’s Special Collections Gallery. 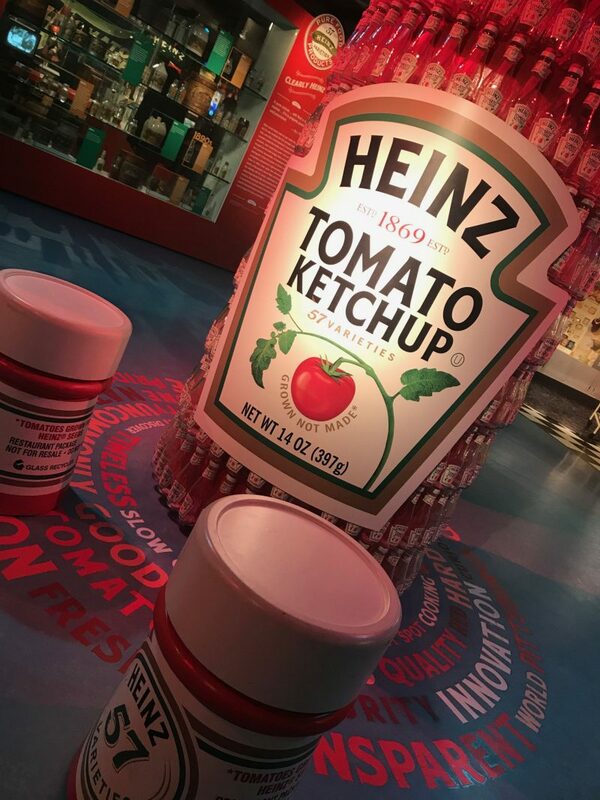 And you can’t forget about the Heinz exhibit! After all, this is Pittsburgh! 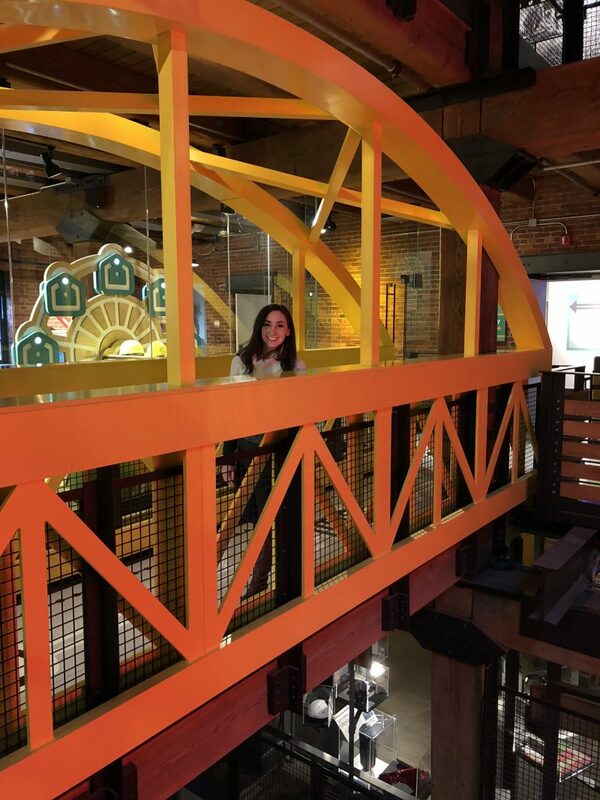 No matter what exhibit interests you most, there is something for everyone at the Heinz History Center. 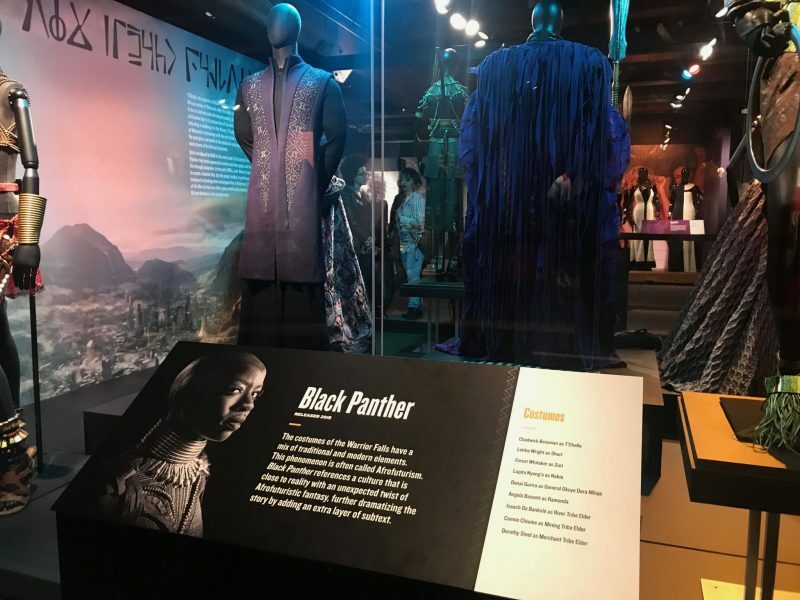 I’m so glad I was able to visit the museum to see the Black Panther costumes in the Heroes & Sheroes exhibit. 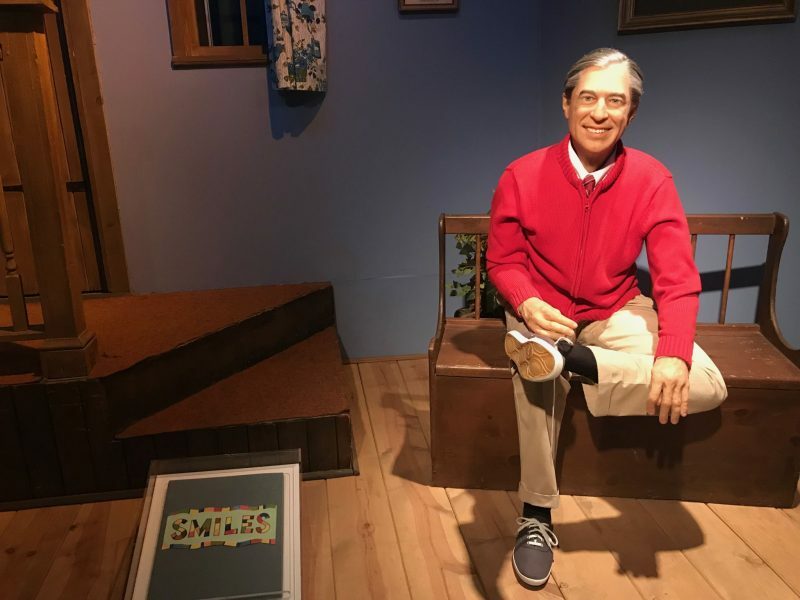 This may have been my first visit to the museum, but it won’t be my last! It’s closing soon? Uh-oh. 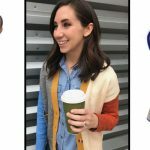 I have been trying to see it for a while. Better hurry. 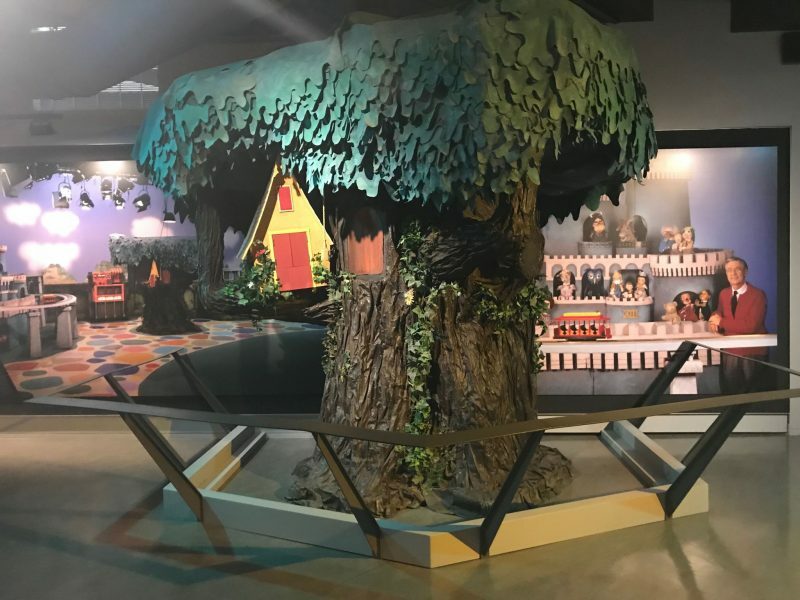 Yes — make sure you have a chance to visit before it leaves town! 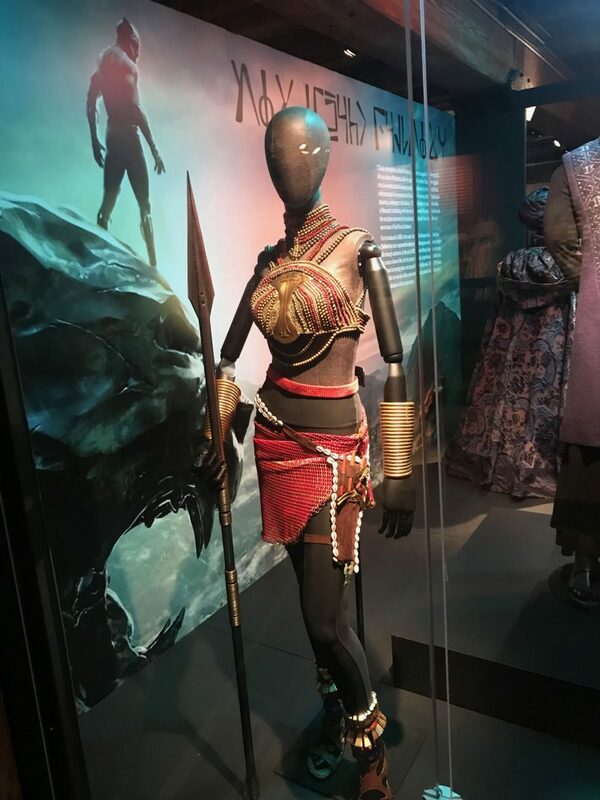 The costumes are super cool to see in person. 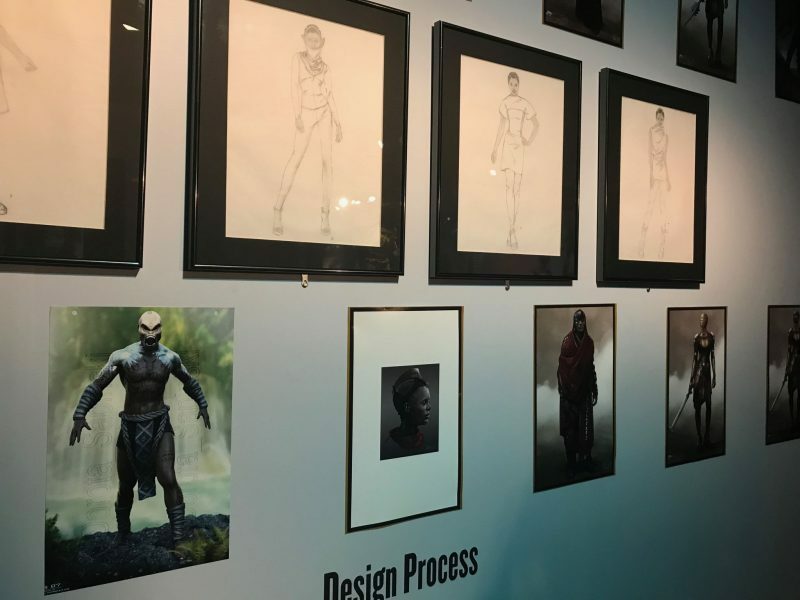 I loved Black Panther, what a great chance to see the costumes up close! 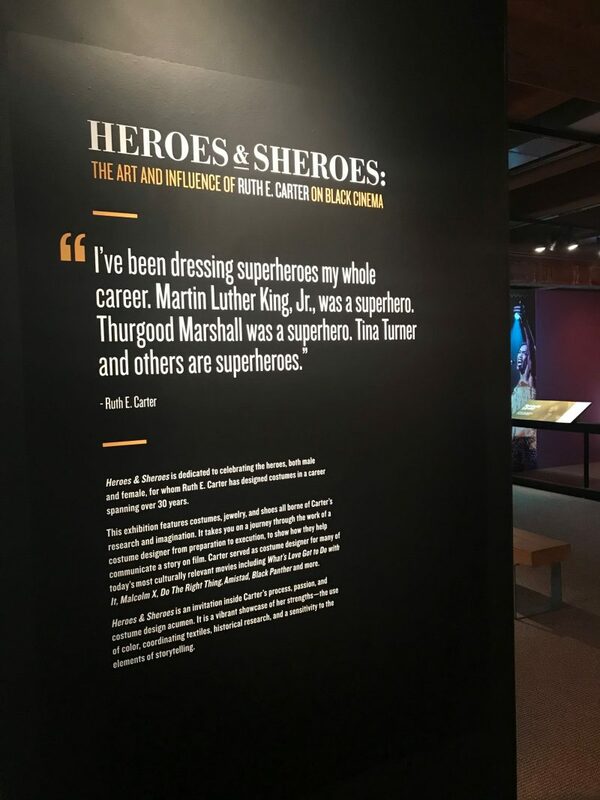 I love Ruth E. Carter’s quote about dressing superheroes her entire career. It’s a terrific quote. 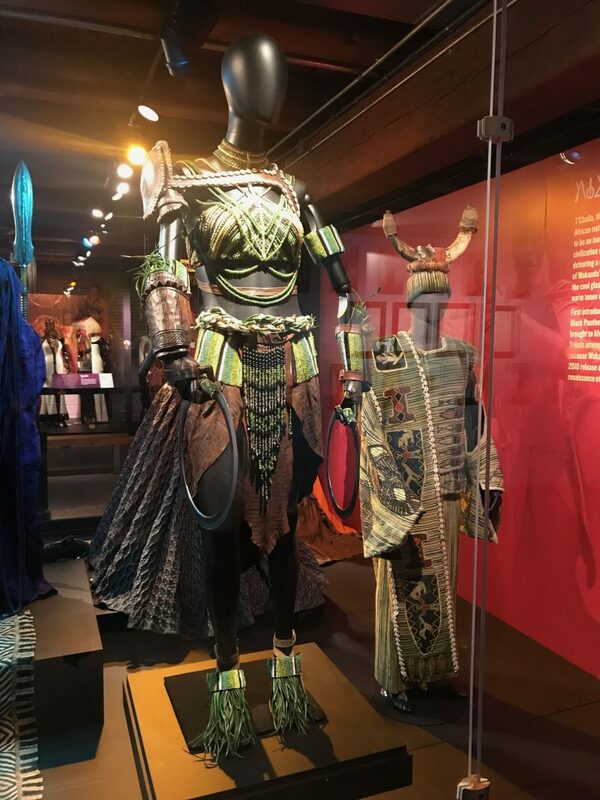 And yes, I’m so glad to have had the opportunity to see these detailed costumes in person! 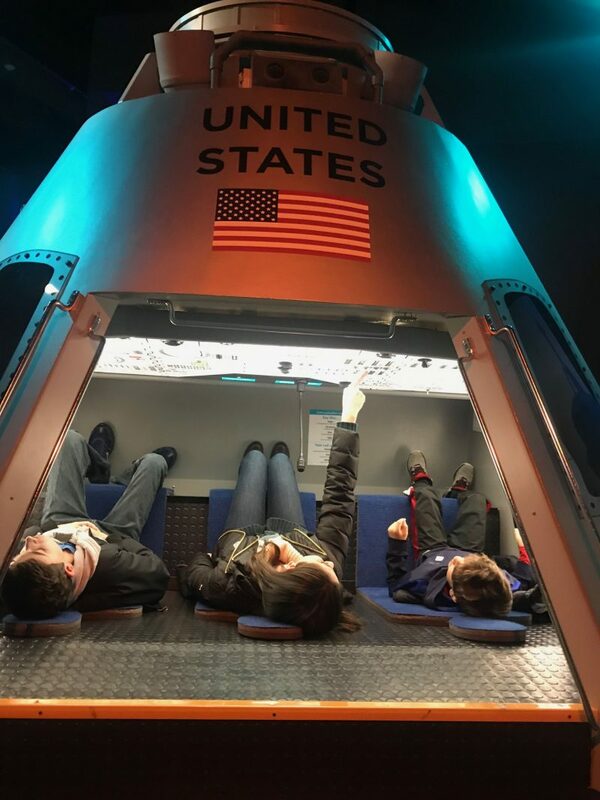 I *think* the display is headed to LA next — sounds like a perfect long weekend! This is SO cool! 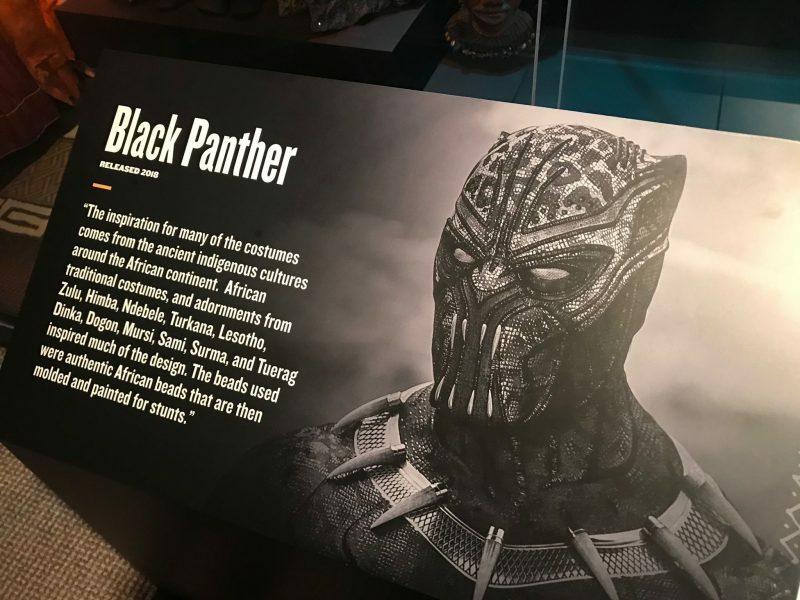 I love the Black Panther movie. 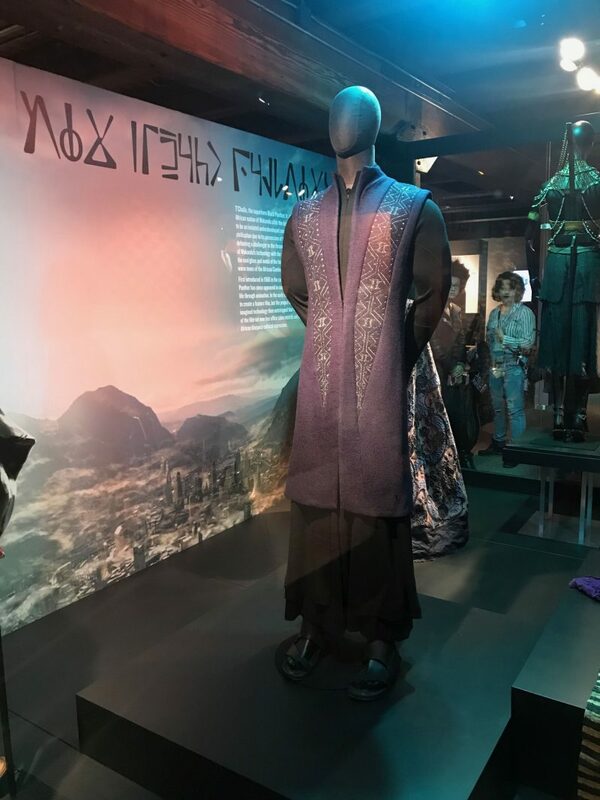 So cool to see the costumes up close and personal. Totally! They were beautiful. 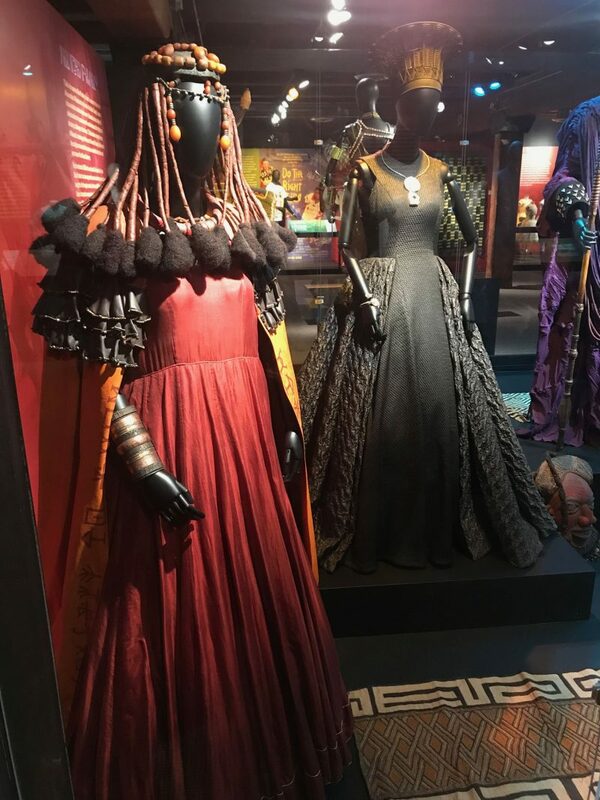 The details in each costume were so intricate, and there was so much I never noticed in the movie that I saw at the exhibit. 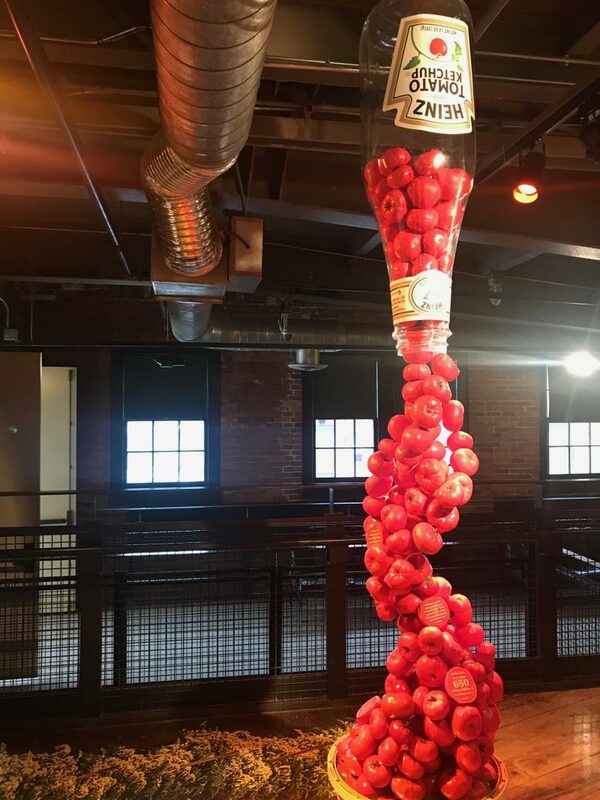 Wow, this is so cool! 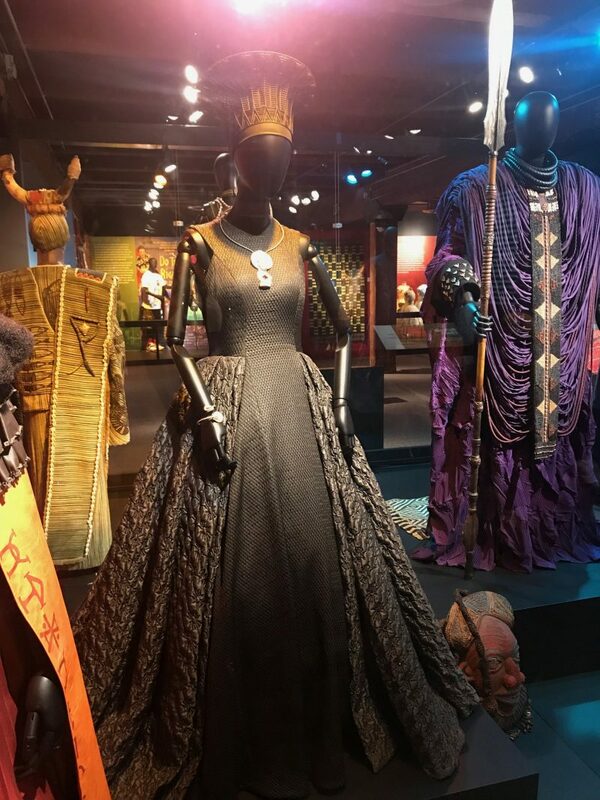 As a theater person I always love seeing costumes (professional ones are so much cooler than what we use, haha!). 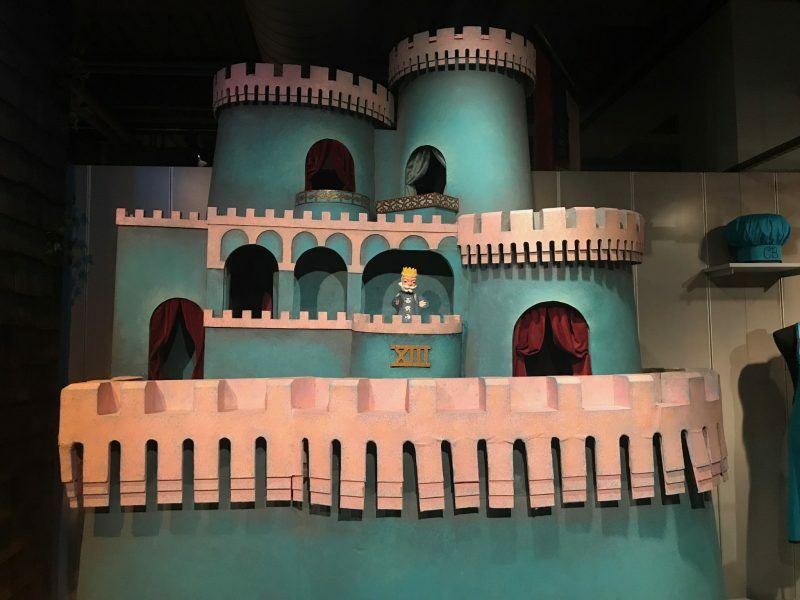 And museums are great in general, this looks like a fun one. 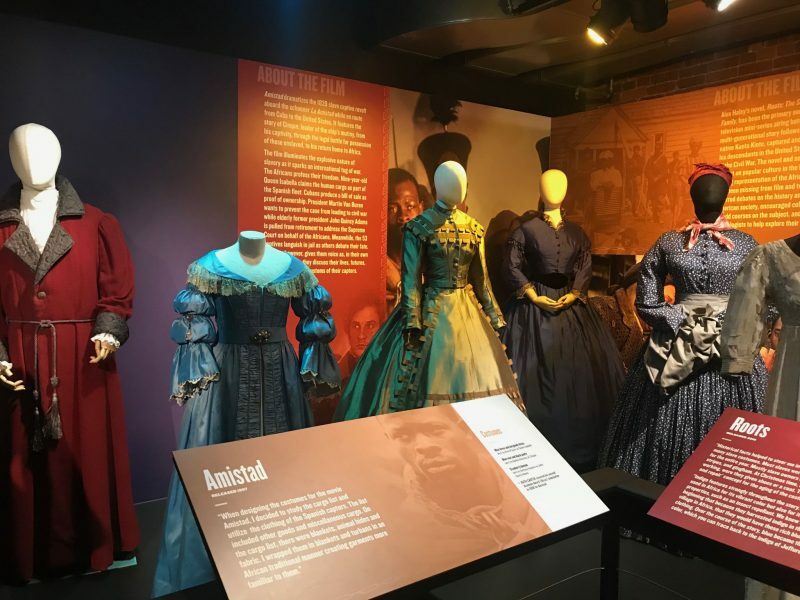 They need to bring this exhibit to Philadelphia! I think it is headed to LA next, but you never know! 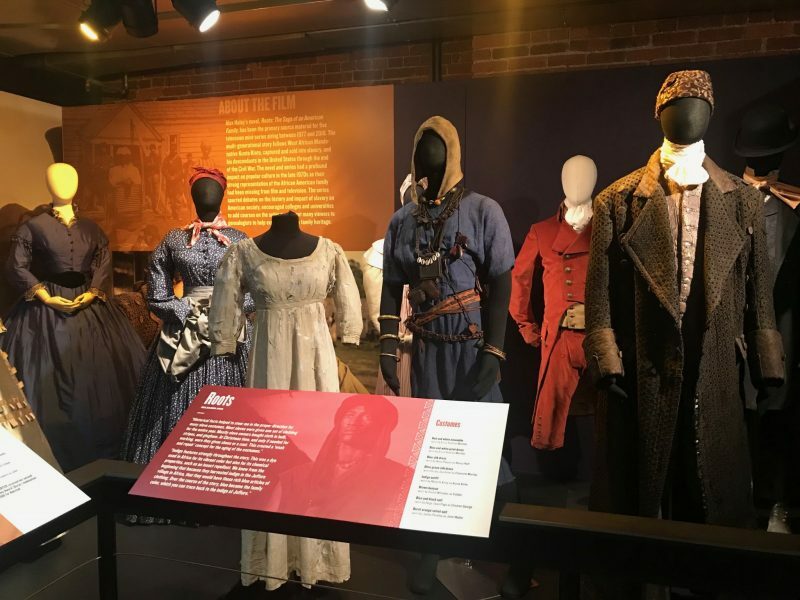 Philly gets a lot of cool exhibits, and it’s not too far from Pittsburgh, I need to keep my eye on what comes to town for a long weekend trip!